ha! 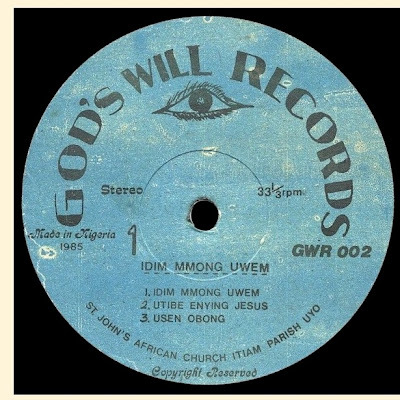 i like the way you took the time to render the "ŋ" in Idim Mmoŋ Uwem... that's a distinctly Cross Riverian sound! Ha! Yes, I was surprised to find that character is available in the Century font. Unfortunately I couldn't find the "backwards c" character, and had to render it as "o." How exactly is "ŋ" pronounced? I had assumed as "ng" in English, but is there something more? technically it is "ng" .... but when pronounced correctly, the "g" isn't hard; it's a more glottal sound. 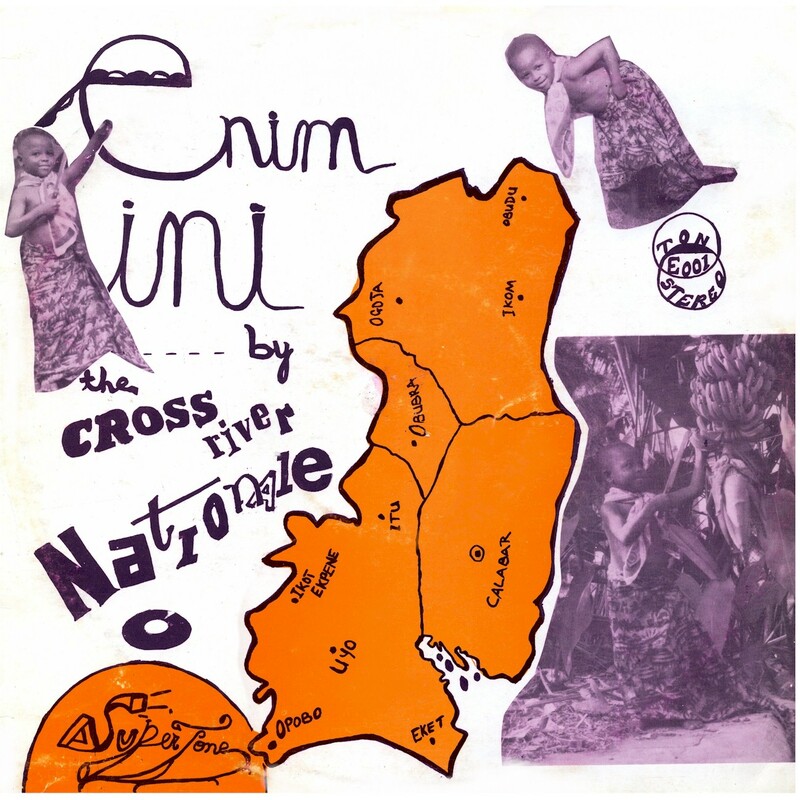 love that cross river nationale artwork! 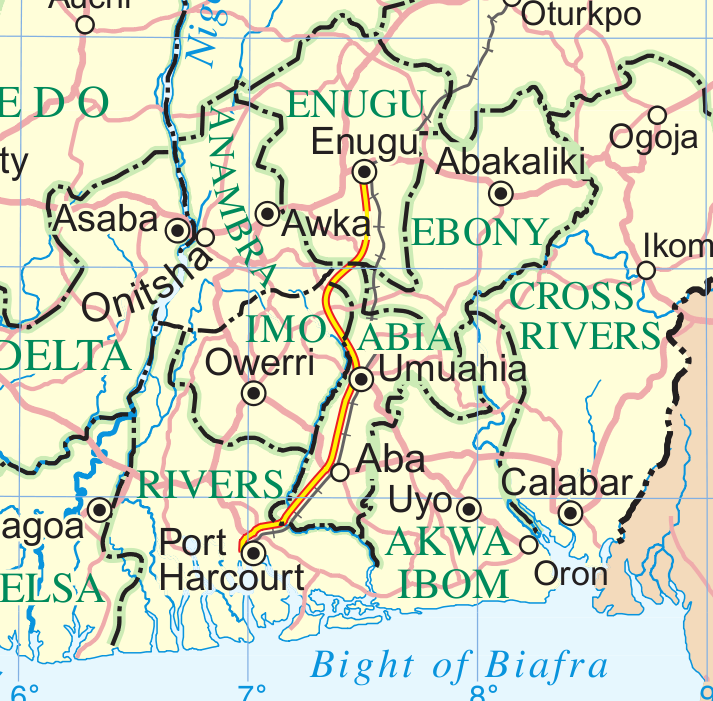 I want to thank you again for Cross River Nationale! this album makes it's way to my ears regularly, especially on days with nice weather!